Fancy design power Bluetooth audio broadcaster for your car. 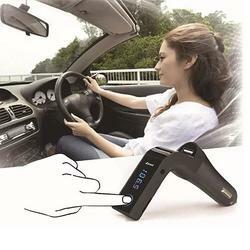 Play music from your Bluetooth device directly thru your car FM radio by using the built-in FM broadcaster. If you do not have a Bluetooth device then you can even USA the MP3 player with SD card with your own music collection. 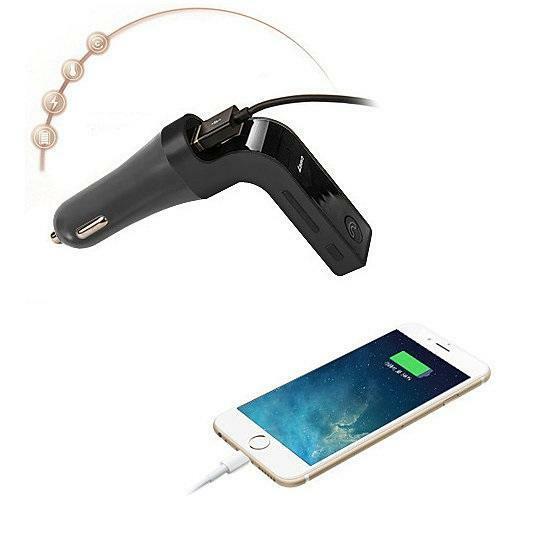 That's, not all you can plug thin your car cigarette lighter connector and even charge your phone with the built-in USB port. 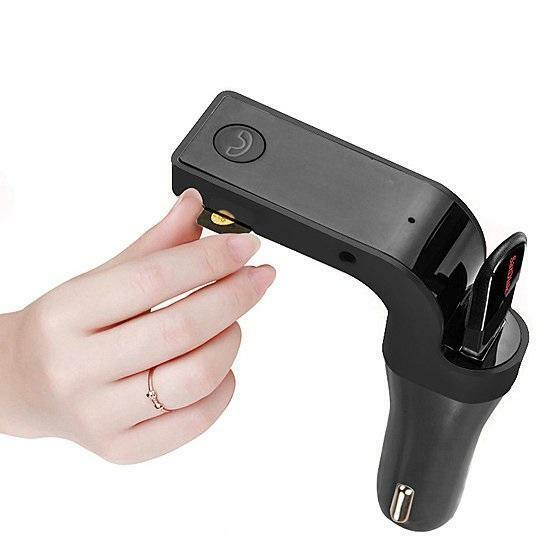 This handy little gadget is sure to come to your use in multiple ways no more problem if your car does not support Bluetooth connection this gadget will enable it. 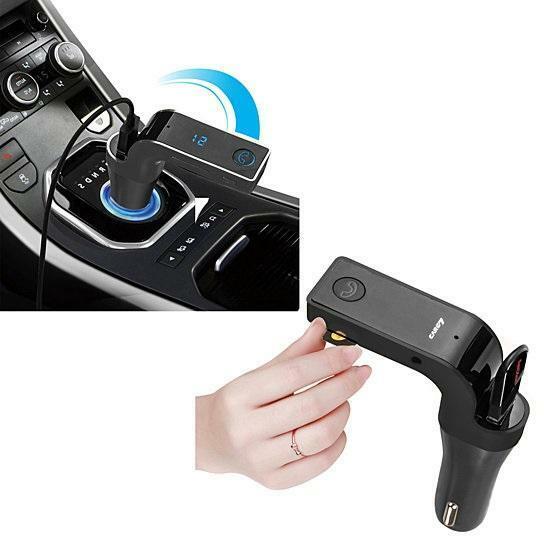 Bluetooth Audio broadcaster on FM channel Built-in MP3 player via SD card USB charging port for nay phones or gadgets. Multiple Colors.